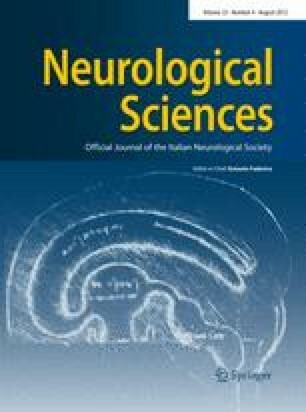 A total of 30 female Sprague-Dawley rats (180–220 g) subjected to spinal cord injury (SCI) were divided into three groups of ten rats each. Group 1 served as control (SCI + Saline), Group 2 received daily dose of ascorbic acid 2,000 mg/kg body weight and group 3 rats received alpha tocopherol daily with the dose of 2,000 mg/kg body weight for 14 days. The Spontaneous coordinate activity (SCA), Basso, Beattie, and Bresnahan (BBB) and Tarlov locomotor scores were used to assess functional recovery of SCI rats. Compared to group 1, group 2 showed statistically insignificant improvement in the SCA, BBB and Tarlov scores at the end of the study. Compared to group 1, group 3 showed statistically significant improvement in the SCA (P < 0.001), BBB (P < 0.001) and Tarlov (P < 0.01) scores at the end of the study. In conclusion, the administration of alpha-tocopherol enhances the reparative effects against SCI and it is more effective than ascorbic acid. The authors would like to thank Mr. Oliver Thaya Marchal and Miss. Golda Sunder for capable technical assistance, and would like to acknowledge Mr. C. Samuel Vetharaj for animal care.